H.E.R. took home two Grammy Awards on Sunday. H.E.R. was a big winner on Sunday night, taking home two Grammy Awards. And the R&B singer was a star on the 61st annual Grammy Awards red carpet Sunday at the Staples Center, with not only Linda Perry stopping to congratulate her, but also fellow R&B singer Ella Mai. “Sorry to interrupt, but congratulations,” Mai gushed to H.E.R. with ESSENCE cameras capturing the entire #BlackGirlMagic scene. H.E.R. 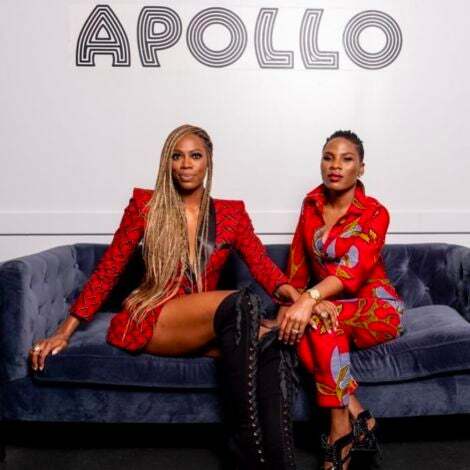 took home a Grammy Award for Best R&B Performance thanks to her song with Daniel Caesar, “Best Part.” She also won an award for Best R&B Album for her epoymous EP. The singer couldn’t help but thank Caesar for his part. 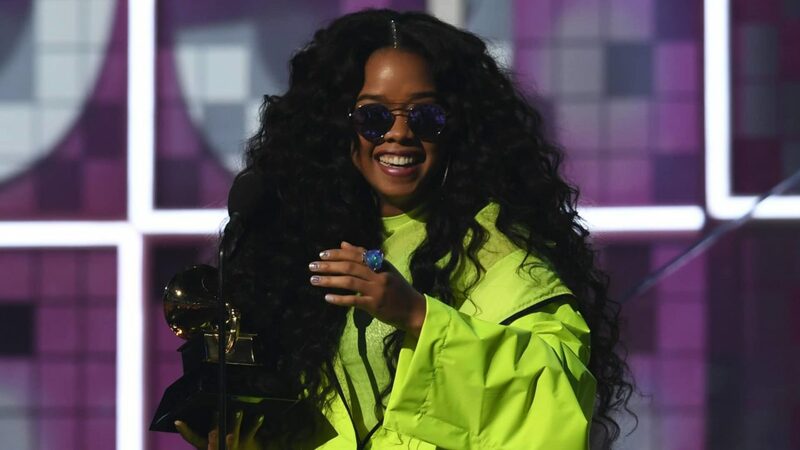 TOPICS: Grammys ella mai h.e.r.